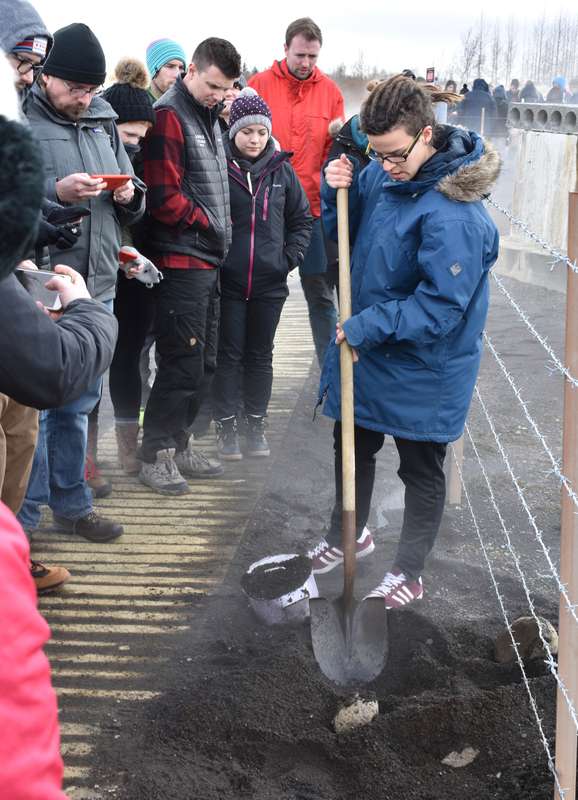 Tourism is booming right now in Iceland, notably due to Icelandic airlines like Icelandair and WOW Air offering extended stopovers on transatlantic flights at no extra cost. 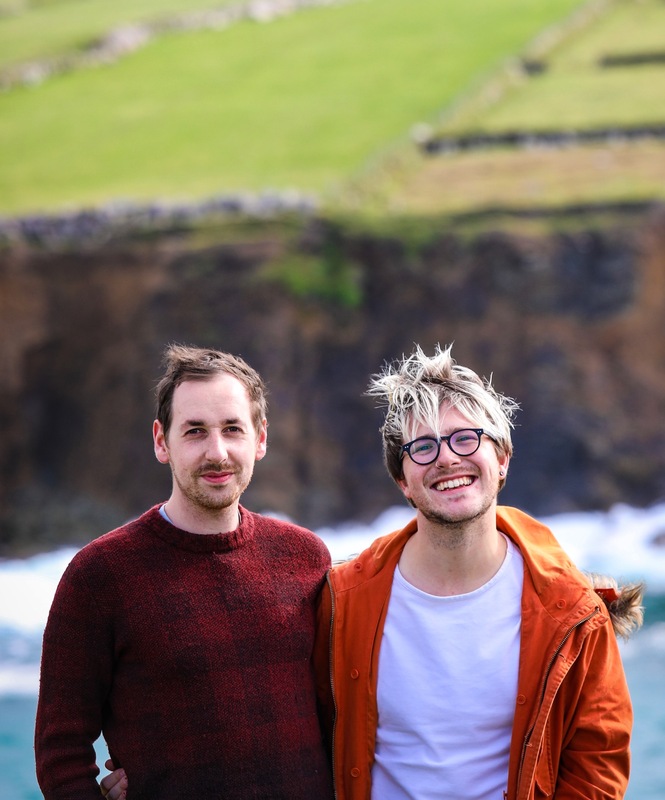 Tourists who never expected a trip to Iceland are now offered up to a week exploring the island before completing your journey. How cool? What’s more, following the country’s banking collapse, Iceland was a cheap destination to visit (strictly no longer the case, FYI!) and also it’s been marketed amazingly for the past decade creative a huge tourism boost for the little northwestern European island. 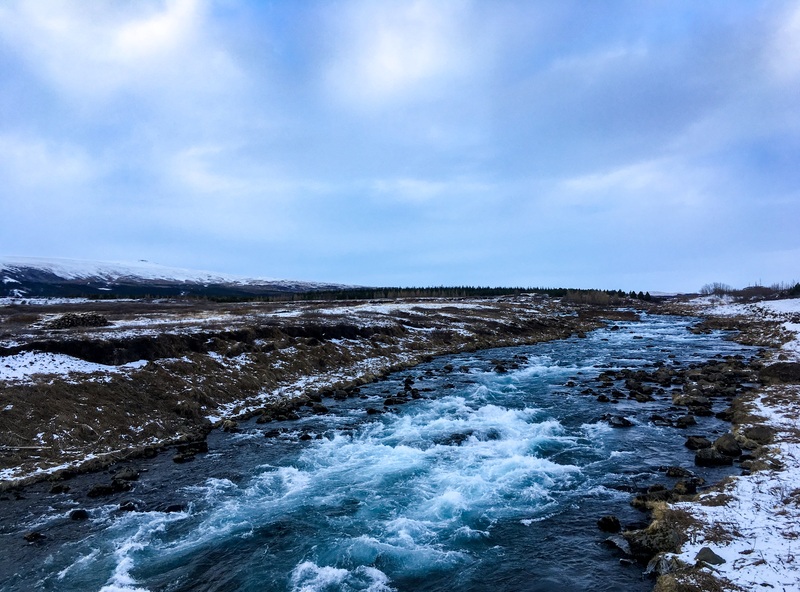 A must-do when you visit Iceland (which you really need to consider if you haven’t travelled there yet) is the route known as The Golden Circle. 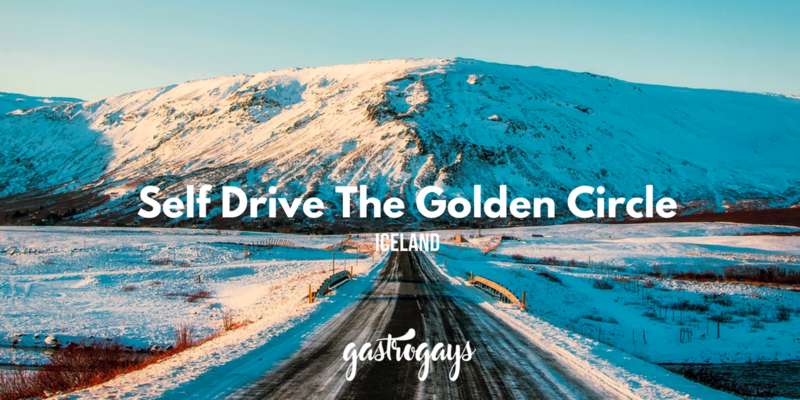 Not an official title, per sé, but The Golden Circle is what this popular driving route outside Reykjavík and around southern Iceland has come to be called. It’s golden in terms of the number of breathtaking sites, it’s got them in plentiful supplies, and the concentration of tourist sites and activities. 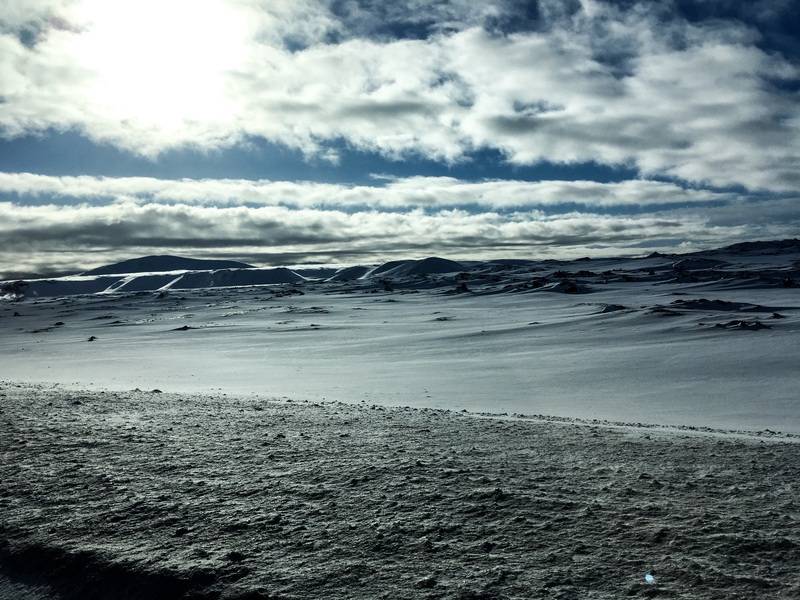 Covering an area of about 300km, the drive along The Golden Circle boasts unbelievable views of Iceland’s diverse terrain, from lush lakeside drives to barren mountain-top climbs with thick, meringue-like layers of heavy snow surrounding. There are a large number of tour operators and bus companies all offering guided tours of the area, but there’s really no better way to see it, we think, than hiring a car, jumping behind the wheel and exploring on your own path and itinerary. 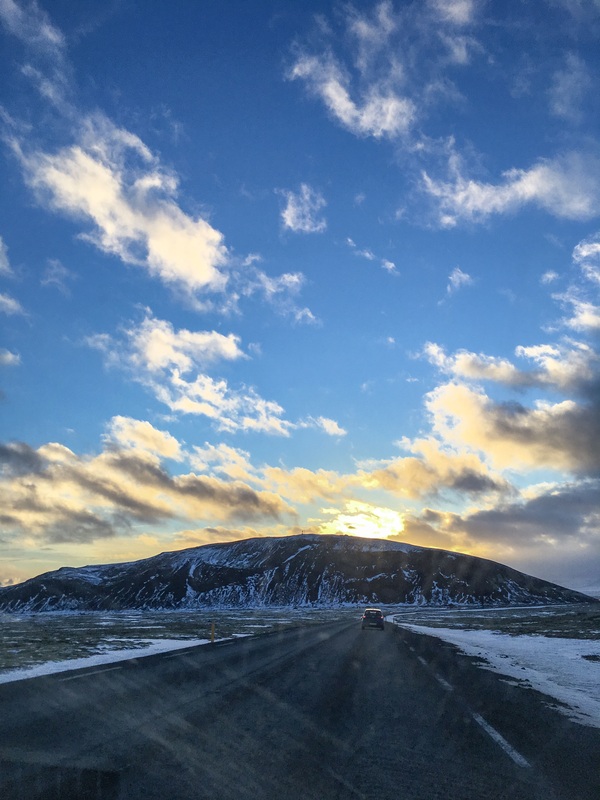 Driving in Iceland is pretty straight-forward – though UK and Irish drivers will need to adjust to left-hand side driver’s seats with the gears and handbrake on the right; backwards to us! The road network is really simplistic once you leave the major metropolitan area of Reykjavik. 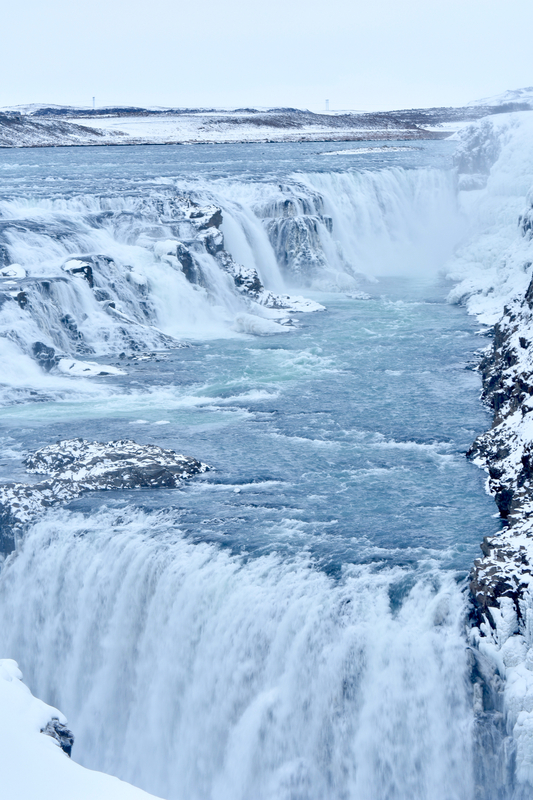 However, you are expected to be aware of the differing rules in Iceland- as their climate and terrain can effect your journey and some routes and roads are not covered on your insurance. Stick to the main, well-paved roads and you’ll be fine. Before you set off on a self-drive Golden Circle route, we’ve got some tips. First off, you’re going to need a car to drive. Obviously. While you could rent a car for the entire duration of your stay, think logically about how much you’ll use it and book accordingly. If you’re sticking around Reykjavík for one or two full days of your trip, you won’t need it, so maybe best to schedule your driving towards the beginning or end of your trip when you’ll be dropping your car back at Keflavík Airport anyway. We did a fair bit of research, and using various discount codes from our hotel, airlines and online, got the best deal with Hertz, but you may find cheaper if you shop around. Always book online, and from experience, book just around 24 hours before collecting to get quite good value prices. We managed to get our car in Iceland for about 4,000-6,000ISK per day, which is around £35/€40. Even though the road network is straight forward, we do recommend booking SatNav with your car rental, don’t take any chances and smart phone maps are not always reliable or up to date. If you’re going to try and hit as many of these sights as possible, you’ll need a plan of action. When are you setting off? Are there any closing times to be aware of? Do certain things happen at particular times of day? Are there any road closures? 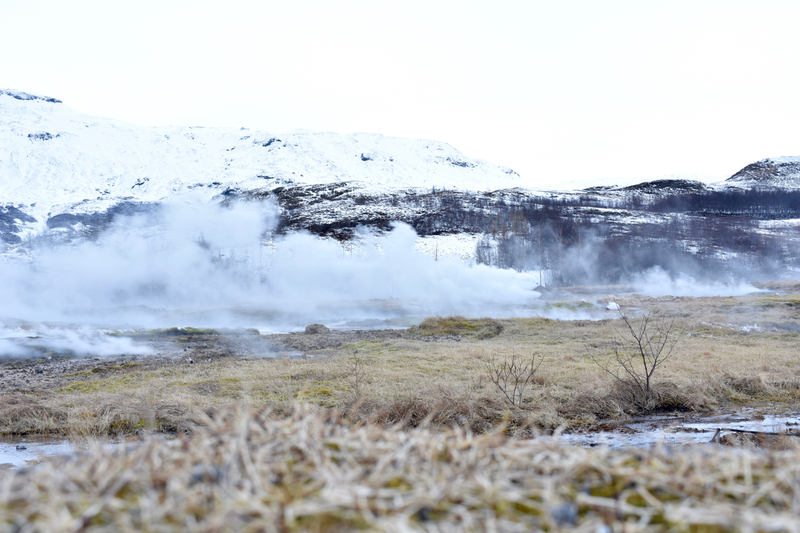 After about an hour driving outside Reykjavík you will realise that all of the main attractions and destinations are really only about 30-40 minutes away from each other. Despite it being a fairly barren and empty landscape, phone signal was surprisingly strong for us while roaming on a British network. Google Maps worked fine for us in case our GPS crashed (and it did once or twice), but it does annihilate your battery! A nice plan of action may be to be anti-tourists. So try to do the opposite of the hundreds of bus tours that do this route daily. 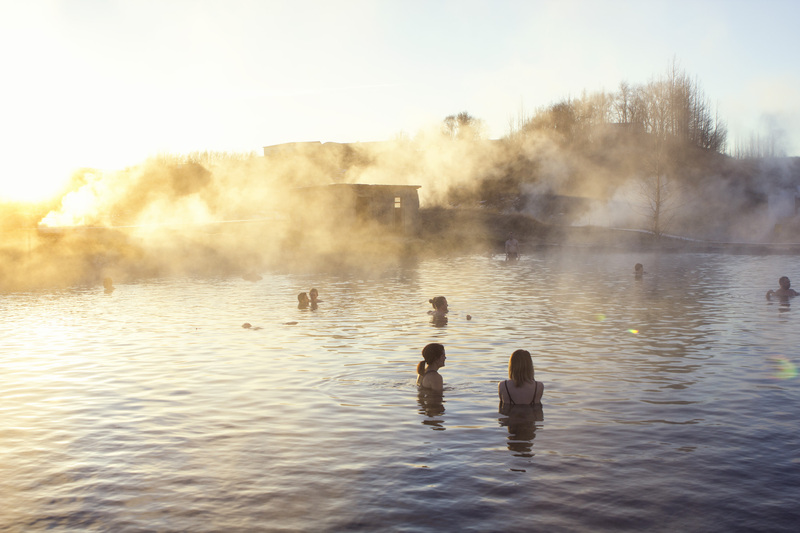 If the Blue Lagoon is most popular at ‘X’ times, opt to go earlier or later. If Friðheimar is busiest around 1pm, try go closer to 3pm instead. We visited the Secret Lagoon first thing, when it’s a little sleepy and quieter and it was a wonderfully relaxing start to our day of travelling. You’ll likely have to go back to go forward and retrace your steps on some of the main roads a few times, but it really doesn’t matter. You’re in Iceland. Enjoy every second of it and breathe it all in! You’re not driving along some stretch of European motorway here. There ins’t going to be a Starbucks or a Burger King every 30km. There really is nothing. Stock up with bottles of water (fill from the tap at your hotel, it’s very fresh and pure) and snacks and fresh fruit are always essential. Cables and wires for your technology, as well as fully charged portable chargers, just in case. Prepare for the weather, which is extremely changeable in Iceland, even within the one hour. Bring a thick coat, hat, scarf, gloves, thermals, sunglasses – you’ve got a car anyway, why not be extra prepared? Make sure you fill up the tank before setting off, as there really is a very small number of filling stations around- mostly in the major towns like Selfoss. All the planning sorted, it’s time to start sight seeing! We aren’t extreme mountain climbers, hikers or anything like that. Our idea of endurance is queuing up for a flat white somewhere. 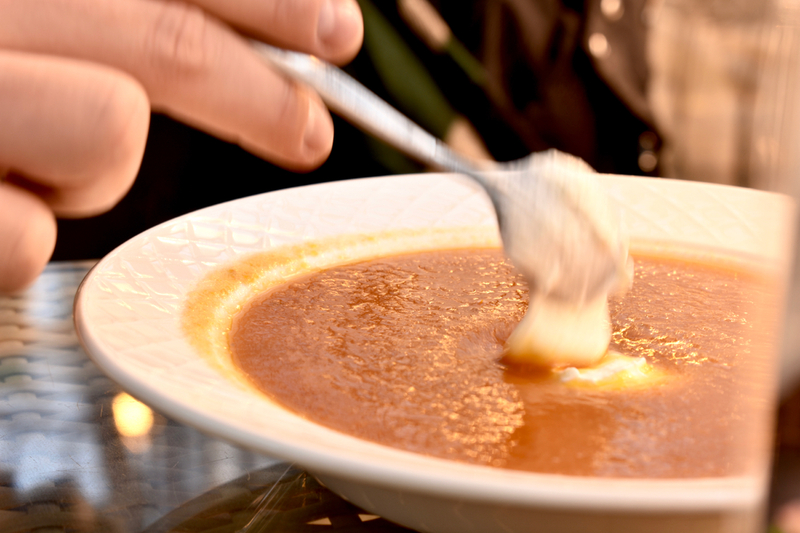 But when there is something beautiful to see, we’re always willing to go the extra mile. We crammed everything into one full day of driving, from early morning right up to sunset, so we visited places with military precision. As we said, we begun the day by visiting The Secret Lagoon, located in Flúðir, it’s the oldest swimming pool in Iceland. This doesn’t have the airs and graces of The Blue Lagoon (full post), nor the international reputation but it’s a wonderful way to kick start your adventure around the Golden Circle. 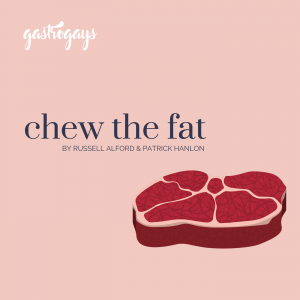 Click through to read our full post with more information. Dried off and showered, we leave for the town of Laugarvatn, about half an hour away. Named after the adjacent lake, it’s here we go to visit Fontana Laugarvatn. 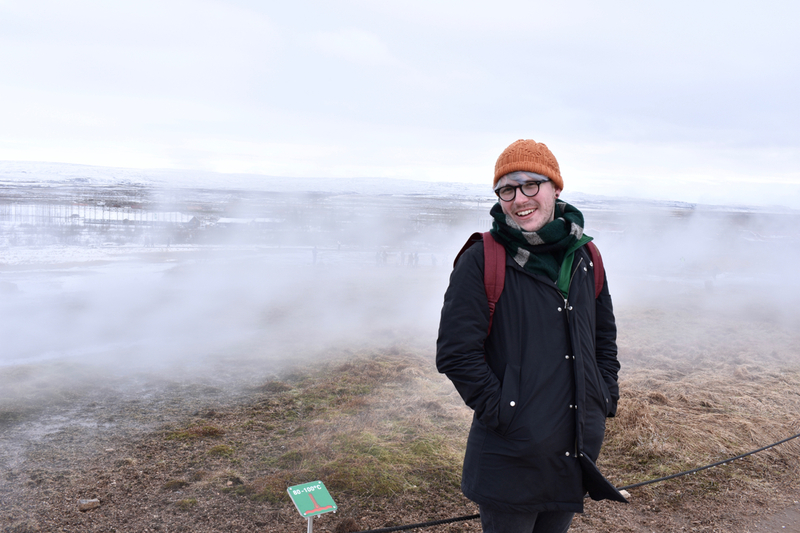 This is another lagoon style attraction, but we’re here to experience something quintessentially Icelandic: geothermal baking. Yes, bread that is baked outdoors, buried in the ground. 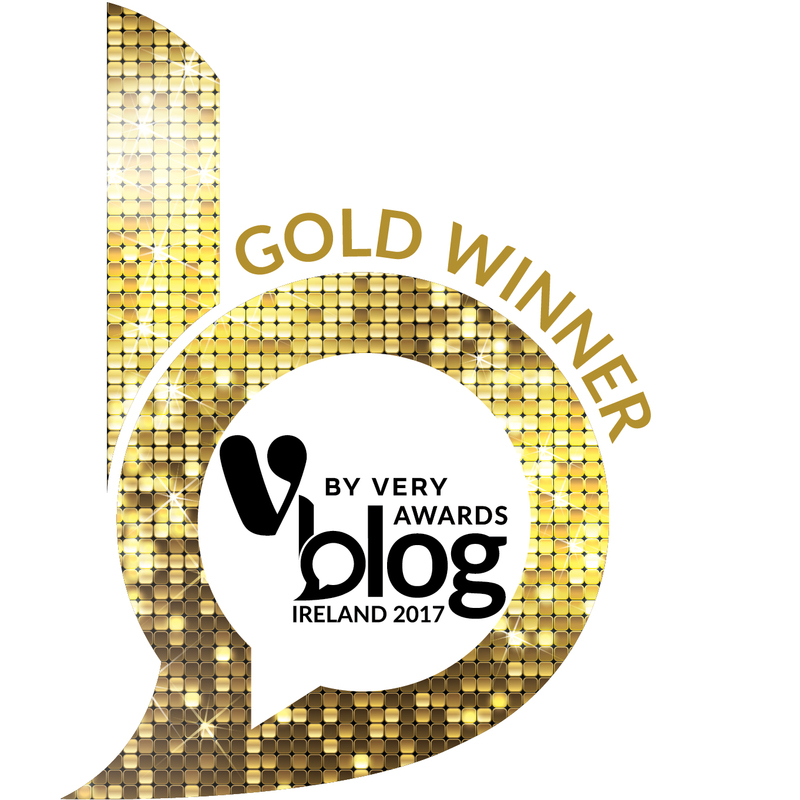 Well worth seeing to believe it for yourself. You can read the full feature on this bread baking spa here. 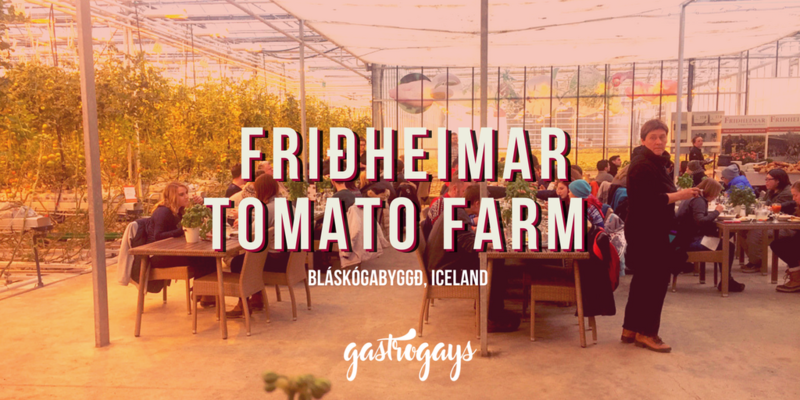 Back in the car, if you’re not quite full up on bread, go for lunch at a tomato farm called Friðheimar. Due to it’s location, importing produce, while widespread, is expensive. 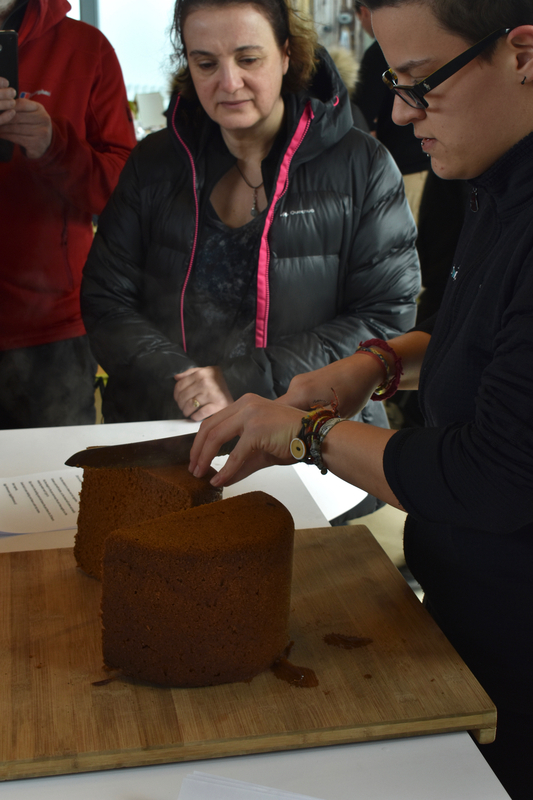 With such pride in their agriculture, as well as cheap geothermal energy, it makes a lot more sense for Icelanders to grow as much as of their produce as possible. 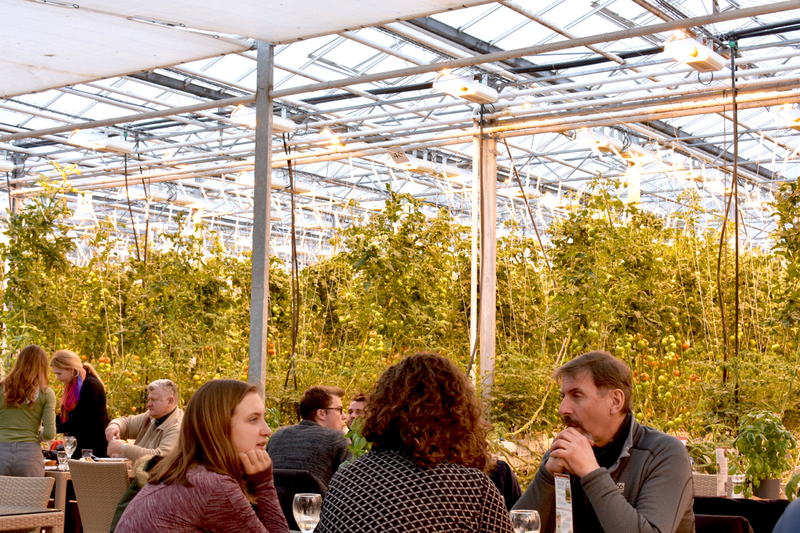 Read our full post on this incredible geothermal greenhouse and restaurant that you won’t want to miss! Bellies full, it’s dawned on us that all we’ve done is eat and bathe. Time to see some of the natural beauty! 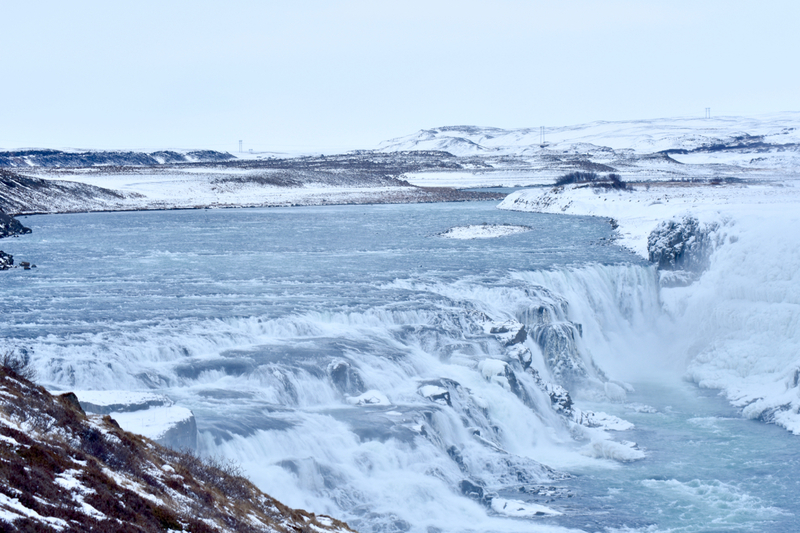 Although the drive itself brings you up and down mountains, through fields and farms, nothing quite matches the spectacular Gullfoss Waterfall. Free to explore on foot, and thankfully, with an adjacent car park, this has to be seen to be believed. There are several vantage points dotted along depending on how close you wish to get to the waterfall, the angle, and how good you want your holiday snaps to look! No matter how long you spend there, or where you see it from, you’ll be totally blown away! 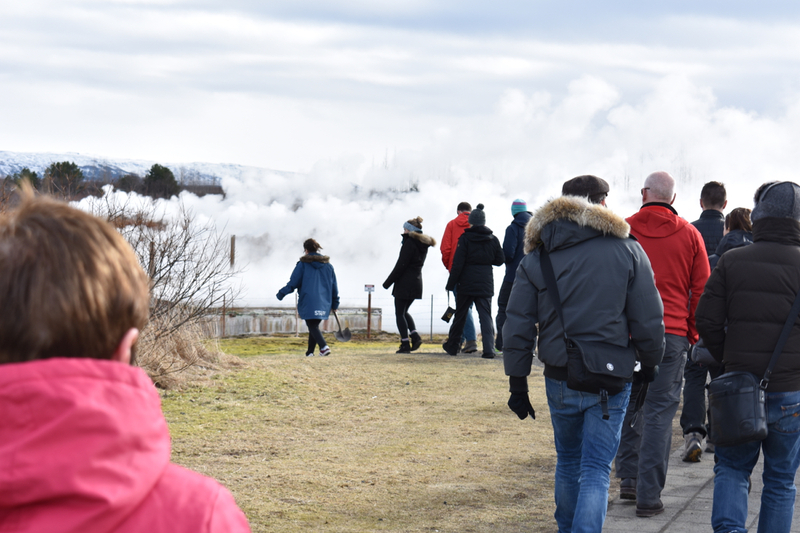 As the drive back towards Reykjavik commences, there’s still one of the most iconic sights yet to see, Geysir, which is totally free too. 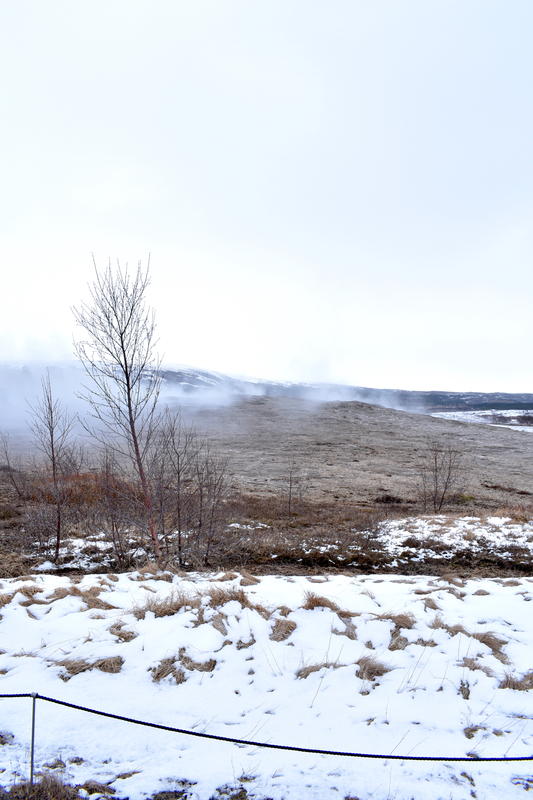 This area’s namesake, after The Great Geysir, bears some confusion as this particular geyser erupts very infrequently as it’s now almost dormant. Sad, as it’s the most well-known and historical, but the smaller Strokkur nearby happily erupts every 10 minutes or so. Conveniently, this is closer to the car park, so less of a hike is required. It’s something that has to be seen to be believed, and even then, you still find it all a bit surreal and odd! 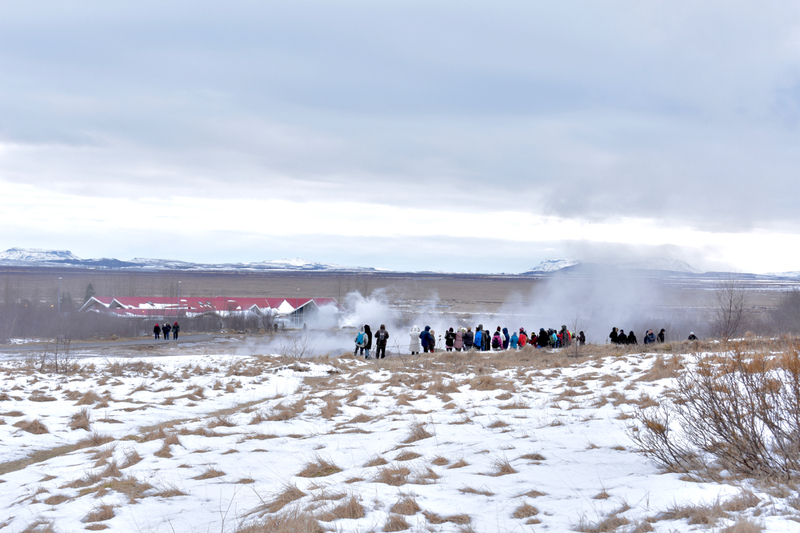 Every few minutes, the hot springs will shoot boiling water up to 40m into the air. It’s all a really great reminder of the power of nature and even as you prepare yourself to watch it erupt, when it happens you’ll still jump! And as the evening begins to draw closer, it’s time to return to base. If you plan your route correctly, you can drive through the UNESCO World Heritage Site of Þingvellir National Park. There are stop-off points aplenty as you drive through, for photographs and even picnics, and it’s especially wonderful around sunset (check the sunset times on the day). You’ll have to drive a lot slower in this area but it is just breathtaking. 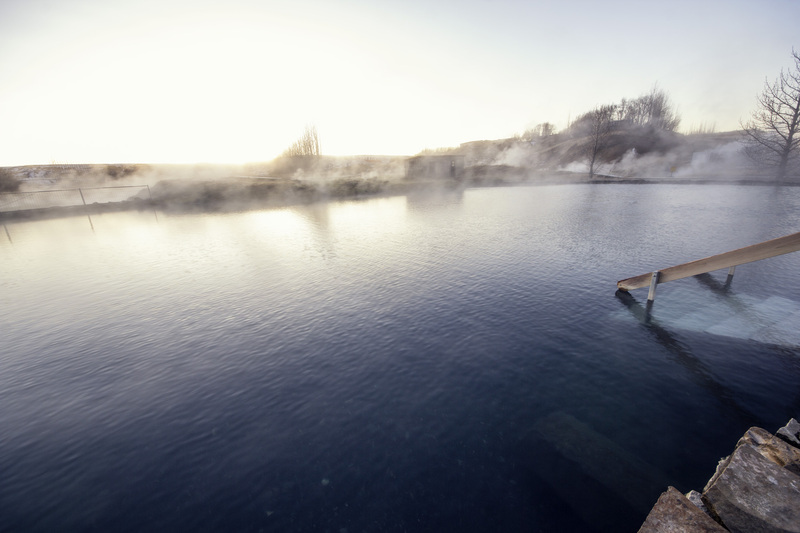 Alternatively, if you would rather spend a night within the Golden Circle, Icelandair Hotels have a 32-room hotel in Flúðir, just a stone’s throw from the Secret Lagoon. Disclaimer: Not sponsored, we paid for our car, fuel, food, drink and entry to every place on this list. 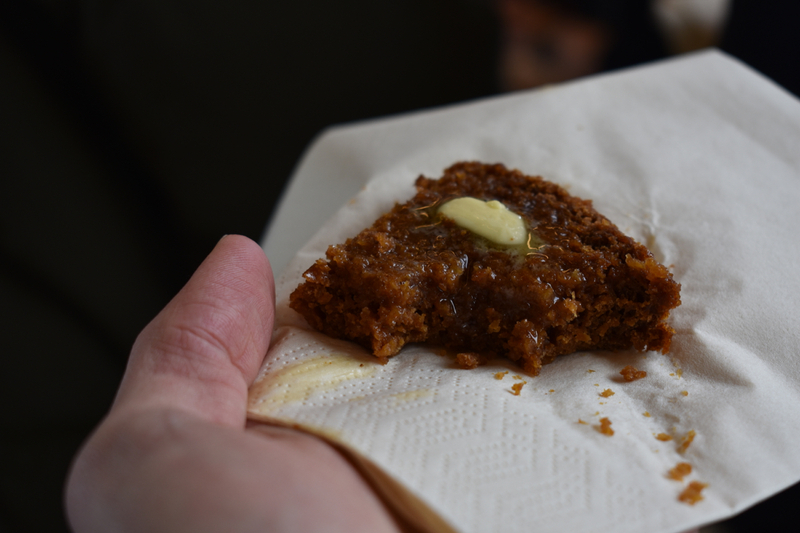 Previous Post Fontana, Iceland | Baking Rye Bread Beneath the Ground!